An Integrated Management System (IMS) integrates all of an organization’s systems and processes into one complete framework, enabling an organization to work as a single unit with unified objectives. Organizations often focus on management systems individually, often in silos and sometimes even in conflict. A quality team is concerned with the QMS, often an EHS manager handles both Environmental and Health and Safety issues, etc. A quality management system (QMS) is a set of policies, processes and procedures required for planning and execution (production, development, service) in the core business area of an organization. (i.e. areas that can impact the organization’s ability to meet customer requirements.) 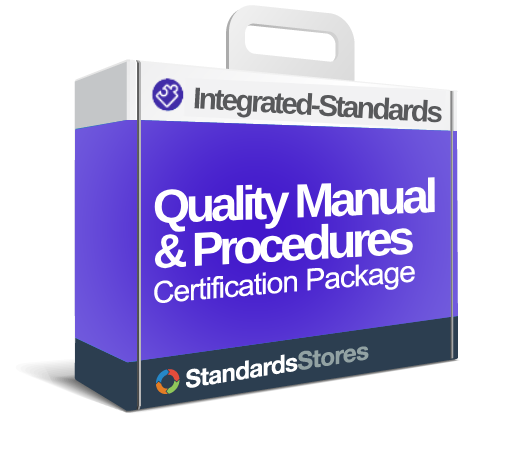 ISO 9001:2015 is an example of a Quality Management System. An Environmental Management System (EMS) determines and continuously improves an organizations’ environmental position and performance. An OHSMS determines and continually improves an organizations Health and Safety position and performance. It follows an outline and is managed like any other facet of a business, such as with marketing or engineering functions. An EnMS determines and continually improves and organizations’ energy usage and impact. A Food Safety Management System confirms that corporations in the food industry follow certain procedures and guidelines to ensure their products for customer safety. An Information Security Management System determines how your organization should organize and manage its information security. Ideally, your organization would have an IMS that addresses all of your objectives at once. 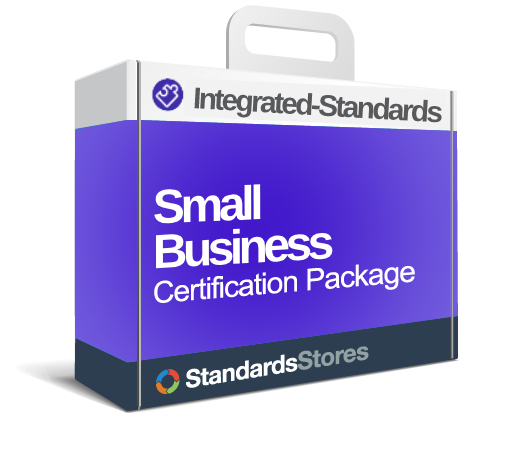 However, it can be difficult to meet the needs of the various management systems operating within a single business. 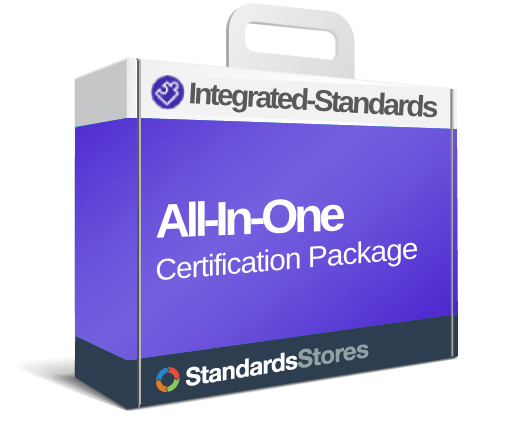 Integrated Standards has created a way to integrate multiple relevant systems into any organization, regardless of their market. Integrating several management systems into a unified system (who share documentation, policies, procedures and processes) makes sense. An ideal candidate will have been using one or more management systems and are contemplating the introduction of other systems into the mix.